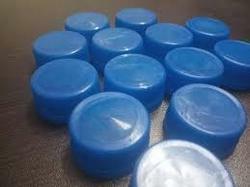 Caps for Packaged Drinking Water, CSD and Juice. Application: Water Bottle, Juice,Oil etc. For catering the variegated needs of our clients, we are deeply engrossed in offering a qualitative array of Plastic Bottle Cap. 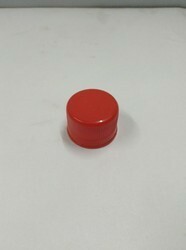 We are instrumental in manufacturing and exporting Plastic Bottle Caps. ZOOM has begun a new venture Maspack Industries Pvt. Ltd. MASPACK is the plastic bottles cap manufacturing company. Application: Water bottle, Juice etc.